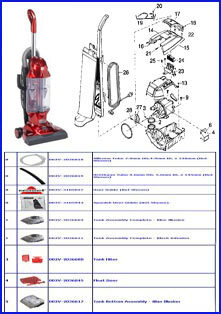 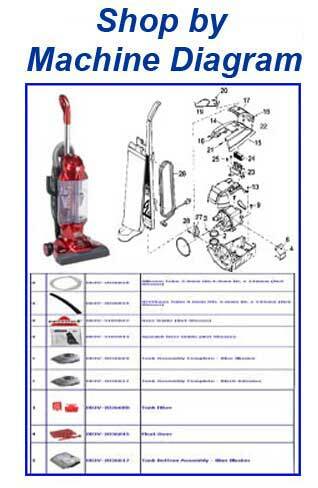 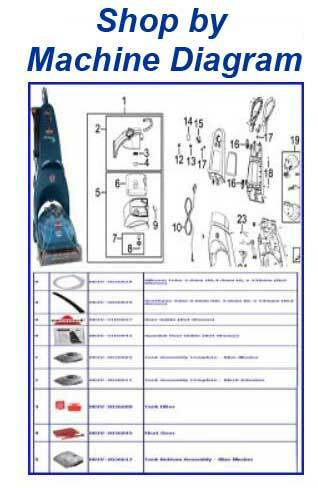 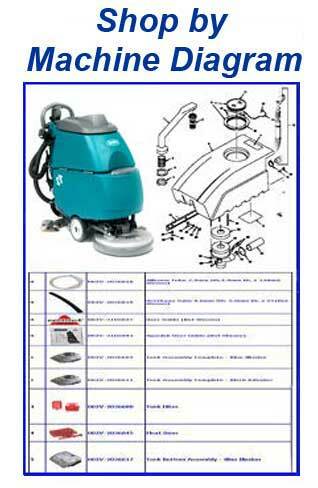 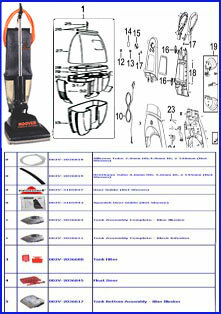 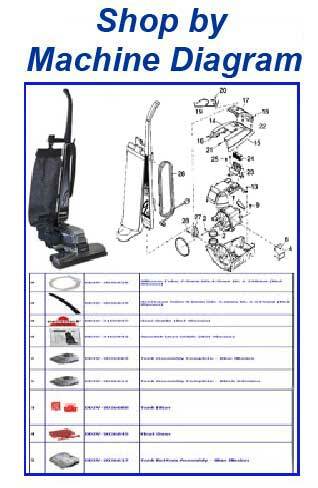 This Panasonic Paper Vacuum Cleaner Bag (Type U - 6 Micro 3 Pack) will be delivered in the United States in 3 to 6 days! 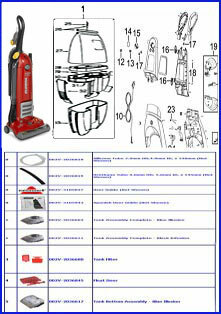 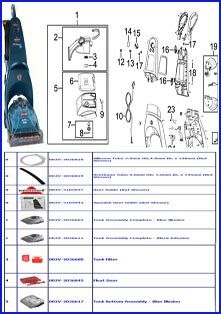 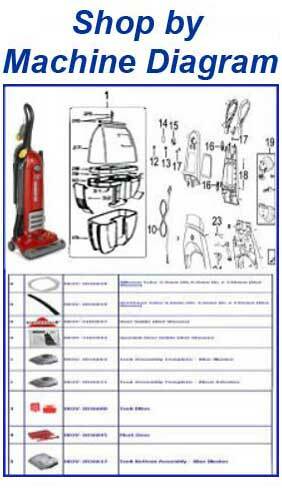 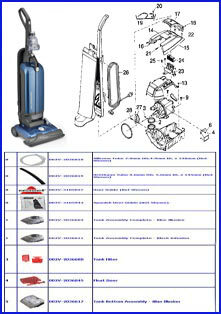 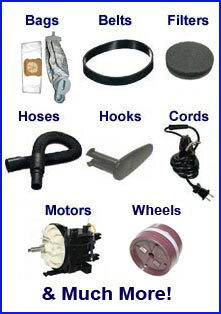 In the chart below, you'll find some of the Panasonic models that this Panasonic Paper Vacuum Cleaner Bag (Type U - 6 Micro 3 Pack) fits. 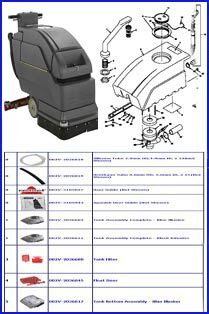 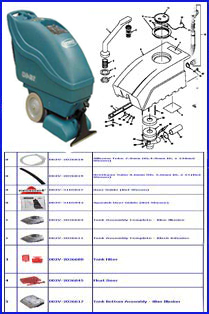 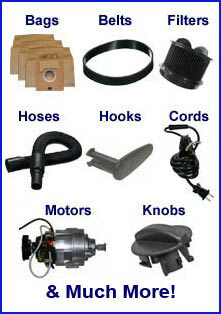 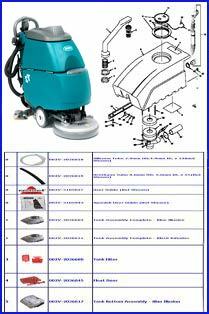 To view all parts and/or accessories for your machine, find your model number and click the link! 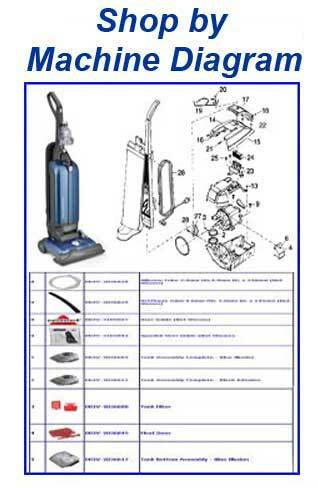 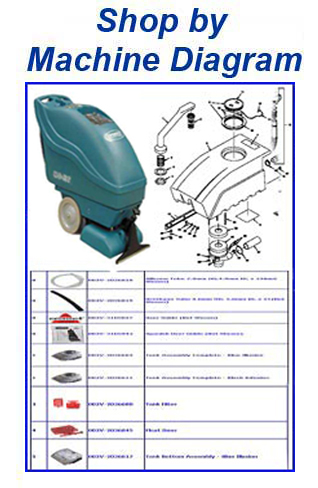 If you don't see your model below and you're not sure if this is the correct Paper Vacuum Cleaner Bag (Type U - 6 Micro 3 Pack) for your machine, click here for a list of all Panasonic models for which we offer parts. 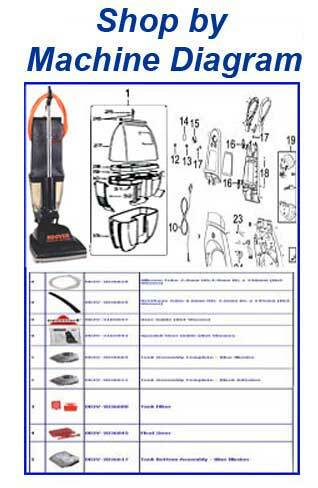 If you simply can't find your model on our website, but this looks like the correct item you are looking for, add this item to our shopping cart to check out. 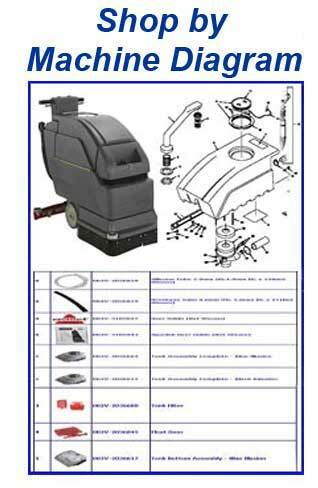 During the last step of the check out process, simply enter the model number of your machine in the "Notes" section. 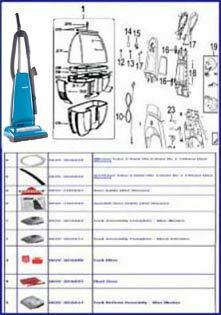 We will verify that this is the correct Panasonic Paper Vacuum Cleaner Bag (Type U - 6 Micro 3 Pack) for your machine before shipment. 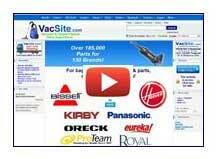 You can also call our customer support staff at 800.960.2015 or click the live chat button on the right side of this page. 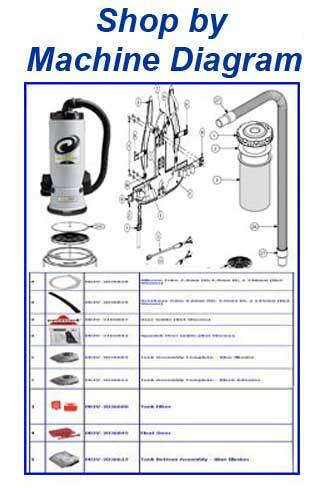 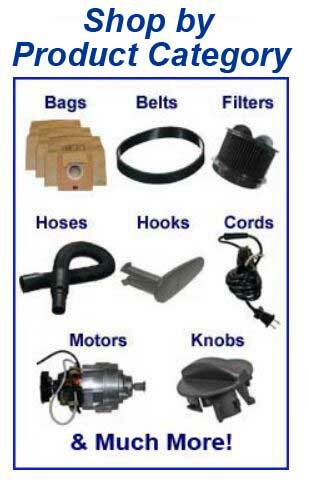 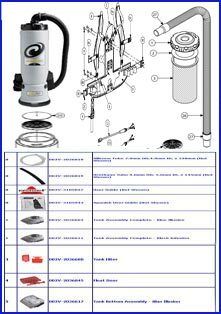 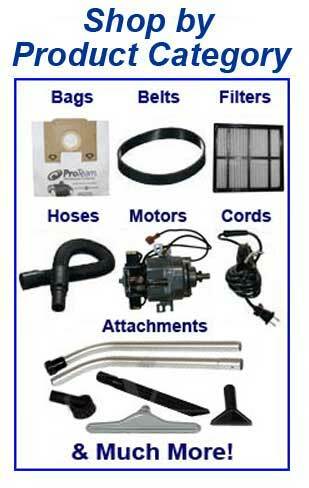 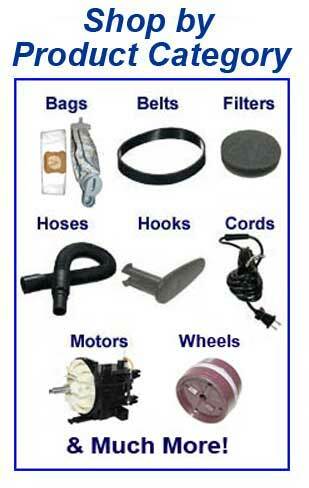 We offer over 150,000 bags, belts, filters, parts and accessories. 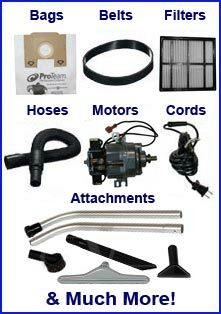 Our courteous and professional customer support team is always glad to help!